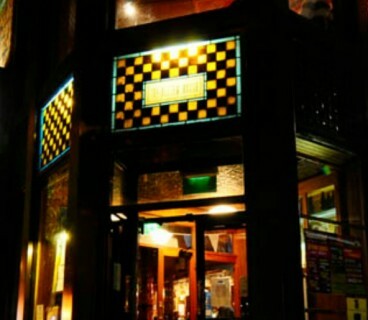 Winner of the Irish Music Pub of the Year, from 2002 to 2012, The Temple Bar is renowned for its lively, traditional music sessions. 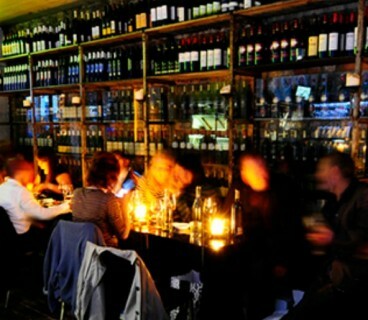 Boasting Ireland’s largest collection of whiskies, the pub was established in 1840, when the whiskey world was dominated by the big Dublin distilleries, and pubs like The Temple Bar bottled their own whiskey. 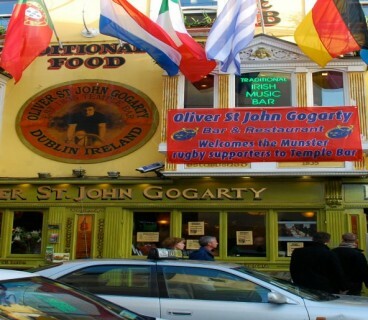 The focal point in Temple Bar, this is definitely Dublin’s liveliest watering hole.